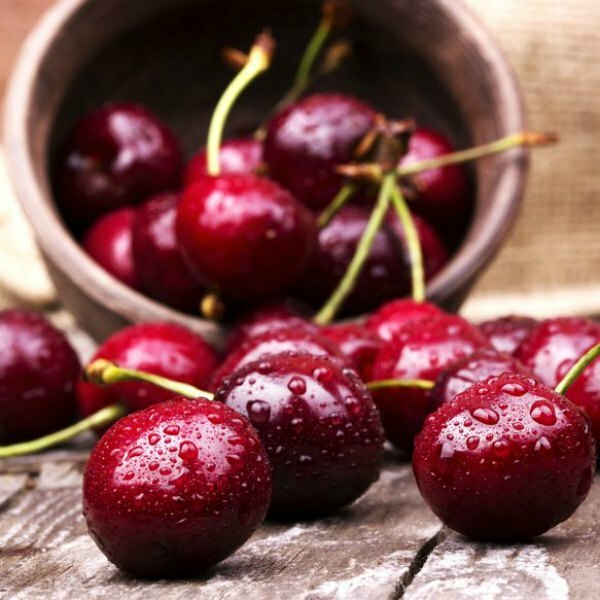 DOPE Black Cherry THC e-Liquid is a fantastically bold and vibrant e-Liquid flavour. Blended using premium base products such as Vegetable Glycerin and Propylene Glycol. Which are then specifically blended alongside a Supercritical CO2 extraction. This extraction method especially ensures DOPE THC e-Liquid is of the highest quality available in Canada! 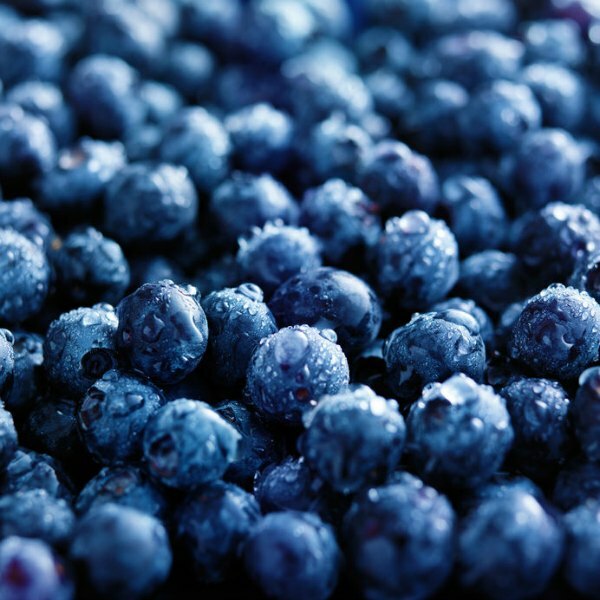 DOPE Blueberry THC e-Liquid is deliciously fresh and juicy THC e-Liquid flavour. Using only premium, food grade, and FDA approved ingredients. Dope e-Liquid blends a perfectly potent THC e-Liquid. Most notably using a premium Supercritical Co2 extraction. This specific extraction method ensures DOPE THC e-Liquid is of the highest quality available in Canada. DOPE flavourless THC e-Liquid is indeed a “Dope” THC e-Liquid! Especially produced using premium BC bud which is sourced from reputable and also licensed growers. The premium bud then has a Supercritical CO2 extraction process applied which extracts the purest Cannabis oil concentrate around. Next, the extracted Cannabis oil is blended with premium PG/VG, producing a fantastic THC e-Liquid! 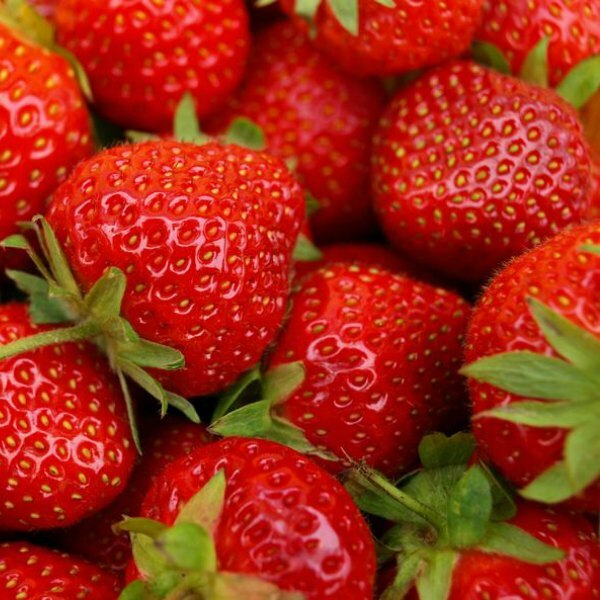 DOPE Strawberry THC e-Liquid is both a heavenly and enticingly delectable THC e-Liquid. A Supercritical CO2 Extraction process is specifically applied to premium BC bud. Afterwards this potent extracted Cannabis oil is then blended with premium, Food Grade, FDA approved base ingredients. Such as PG/VG, and Natural/Artificial Flavourings. Choose our next 2 flavours!! In order to keep providing exceptional products, comments and questions from customers is vital! With this in mind, what THC e-Liquid flavours would you like to see available? Send us your ideas of what the next 2 flavours especially produced by Dope e-Liquid should be! So simply fill out the form below, and we will get back to you right away!